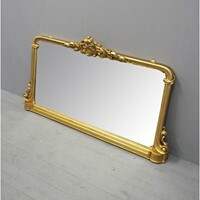 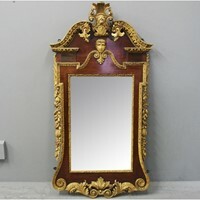 Circa 1870, rare Scottish whisky advertising mirror. 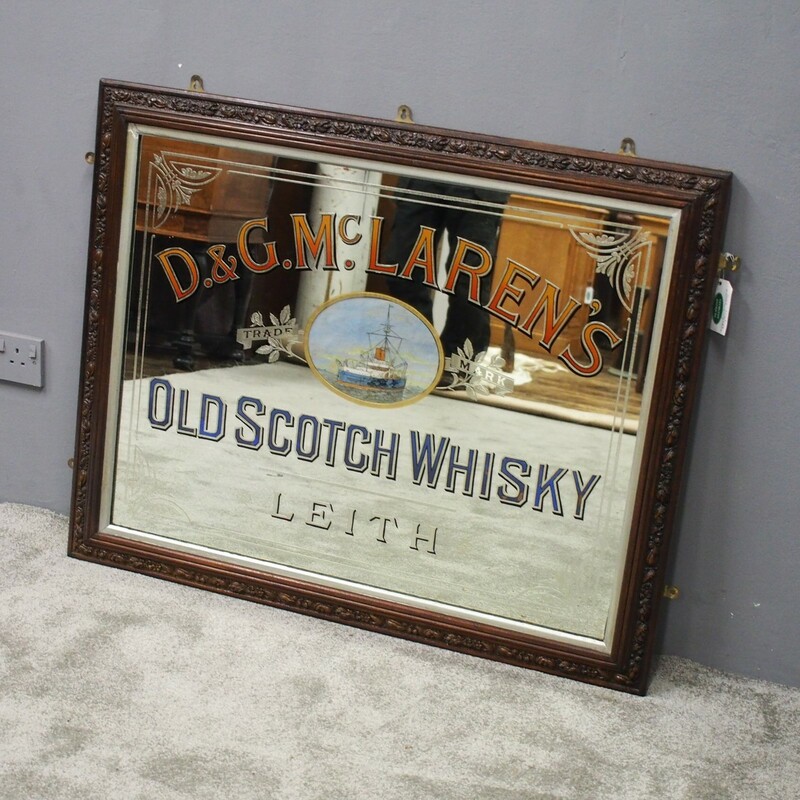 In a moulded, carved and stained frame, it has etched and painted glass, featuring the company name of D & G McLaren’s Old Scotch Whisky Leith. 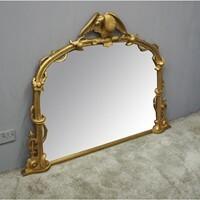 It has the unusual feature of a painted oval panel of a trawler ship trademark, and is in excellent condition.